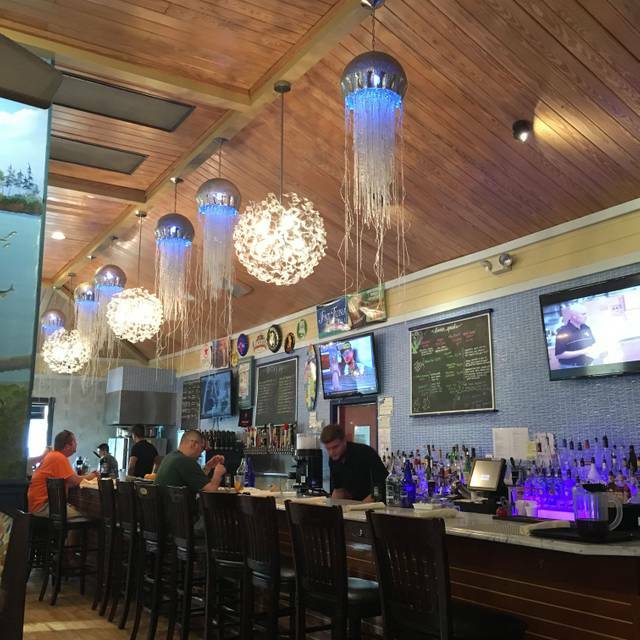 Fat Tuna Grill is a local Oyster bar and Grill. *Consuming raw or undercooked meats, fish, shellfish or eggs may increase your risk of food-borne illness, especially if you have certain medical conditions. 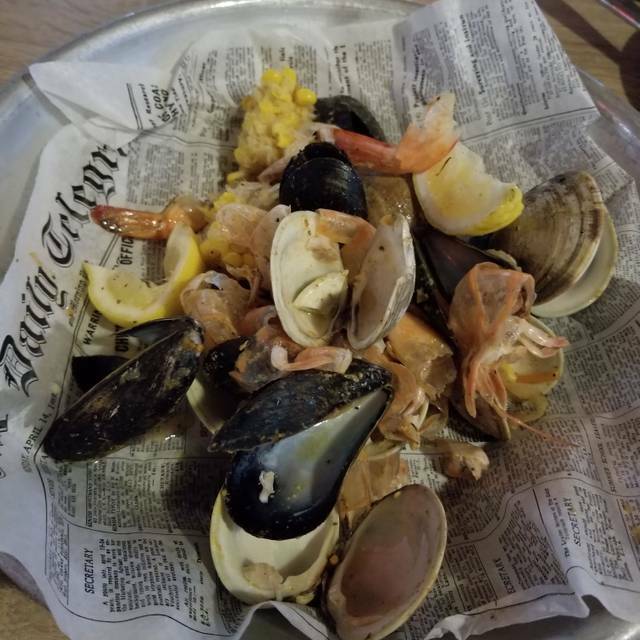 I have dined at the Fat Tuna Grille & Oyster House in the past and found the food to be fabulous, and service wonderful! However, yesterday it was not the same. The food was not good, and the service was far less than I expected. 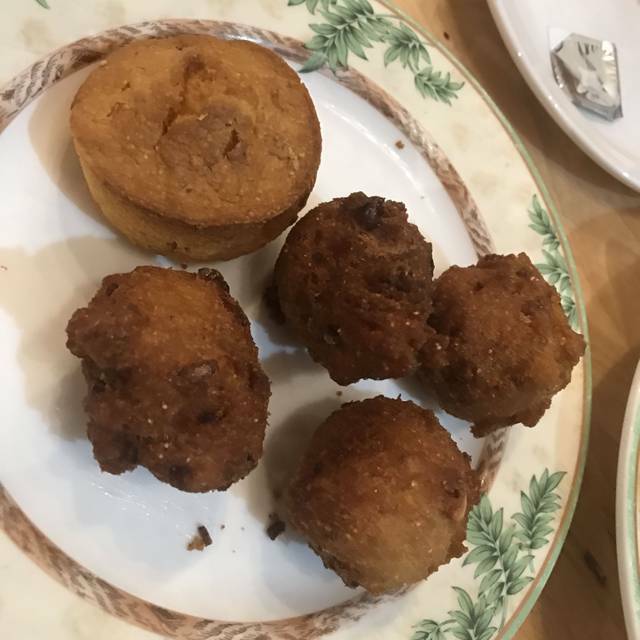 I was very disappointed… I know this may sound trivial, the other tables received hush puppies and corn muffins, our server did not bring us any, nor asked us if we wanted them. She only filled my water glass and not my other two guest, did not even ask them if they wanted a refill. We had time for one seafood meal while we were in Williamsburg, and we are SO glad we chose Fat Tuna. The atmosphere was perfect for us, dining with kids (it might be too rambunctious for a quiet date or business dinner). Our server could not have been more helpful or attentive without being over-present. The drink and food menu had so many various options to choose from, but our server helped us to choose just the right meals for us. And the food was exceptional, especially for the price. For the price, expected more. Food was ok. Service was very good. Crab cakes were nothing special. Burger was a burger. Swordfish was not memorable. Wanted to like it. Can’t understand all the rave reviews. Great food! Good wine at a reasonable price. Friendly service. Tasty food and decent prices for Williamsburg. Just wish the food came out a little hotter! Honestly I expected a lot more and instead got over priced pasta with a 1/4 cup veg and some salmon. Not what I expected. I will never return. Seth was an excellent server; was very attentive and made good recommendations. Food came quickly and the dishes were hot and the fish done perfectly. 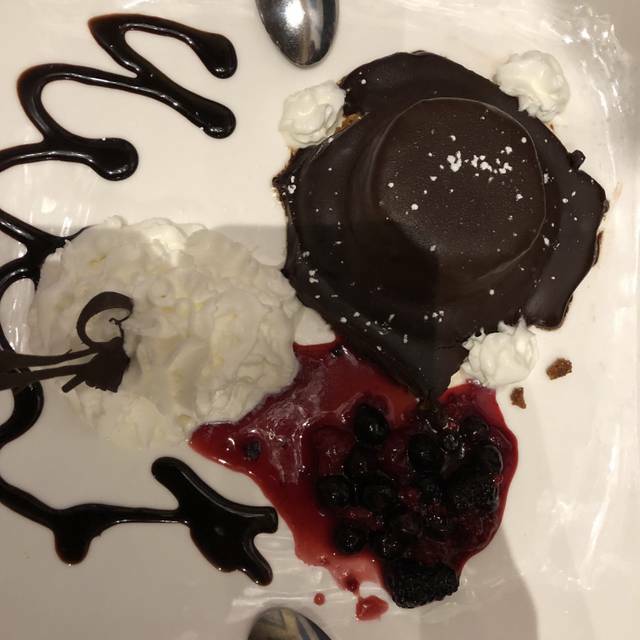 Most desserts made in house. We loved the peanut butter bomb. The food and staff were amazing. The service was so fast. We had our dinner in 10 minutes! 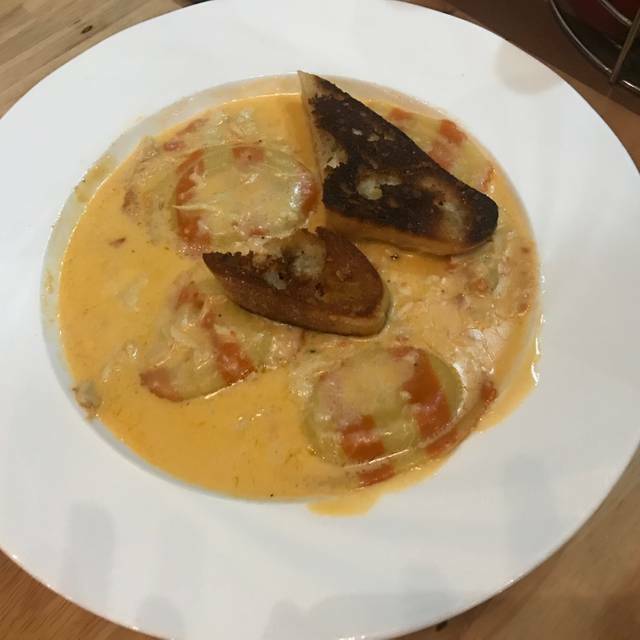 The food was delicious and it was a great value. $70 for four people is a deal for the amount of incredible food we had!! Will definitely be going back. Excellent service by our server John. Great selection on the menu. Surprise delicious appetizers! Great staff and good food,what more could you want. Overall the food was good. We would have preferred to have more crab meat in the She Crab soup - it was tasty but didn't have a lot of crab meat. 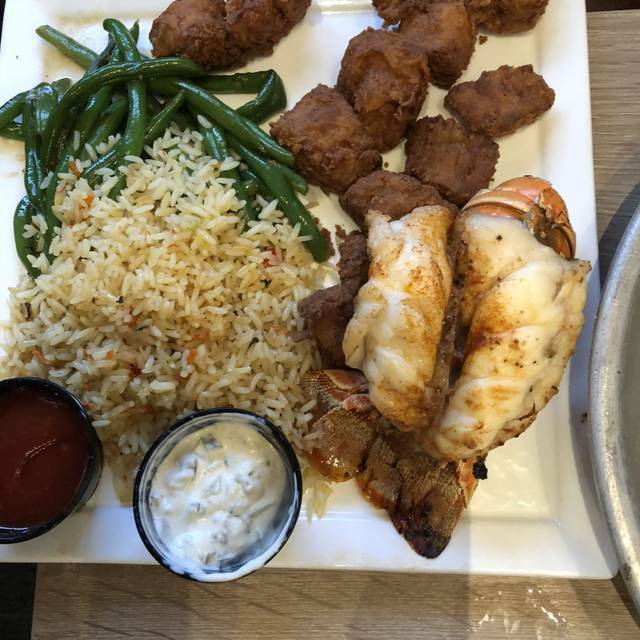 The coconut shrimp appetizer was excellent. The Flounder Po-Boy was very good as well, but not the best fried flounder I've had. Service was hit and miss. Our server wasn't very attentive, but I noticed others were, so that seems like a mixed bag. We would return for sure since we did enjoy the food. My husband and myself had an excellent dinner of crab legs and oysters. Everything was excellent. We had great service and an awesome experience. We be back! Over cooked coconut shrimp. Waitress was terrific. Seemed to be a nice restaurant. Service was good food was ok. Crabcakes seemed gooey but it was on the broiled platter. Otherwise it was ok.
We showed up on time for our reservation. We were told it would be be a 10 minute wait. It ended up being 30 minutes. We waited 30 minutes after our reservation time to be seated! My husband was brought the wrong beer. Our waiter forgot our soup. We will not go back. Everything was very nice. Food was delicious. The only issue was the size of the oysters and the playing of the entree. The server brought additional oysters because of the size, but they weren’t much bigger. We had an excellent time and the service was outstanding. The only disappointment was that my dish, the halibut, was tough, which surprised me. Every other aspect was perfect. The food and service were excellent. A very nice dining experience. I was there on Friday evening and dinner and the service was exceptional. I returned Sunday since everything went so well on Friday but it was the total opposite of Friday. But the food is ok.
Our dinner was outstanding! The oysters were very fresh and a nice size, the octopus was grilled perfectly as was the blackened tuna. our waiter, Don, took very good care of us. We will definitely be back! Food was delicious and a lot of it. My appetizer was more like an entrée. Appetizers and dinner were brought quickly after ordering both. On the down side it was very loud and hard to carry on a conversation. We had a reservation for 7, but were not seated until 7:15. When we asked at the desk about our table we were told they had been calling our name for quite a while. Found that hard to believe since we were standing right beside the desk. Overall, a nice dining experience. Good food and service! Would recommend paying them a visit. Fish n chips was undercooked and seemed from frozen vs. fresh. Oysters Rockefeller was watery and one oyster was missing. Corn muffins were great. Cheesecake was ok. Service was horribly slow. Would not go back. Delightful dinner here. Yummy food great service. Good wine. Great for a drink and a small plate. Food is prepared for tourists. Nice people. Friendly greeting, great service, great food, fun atmosphere and great food. 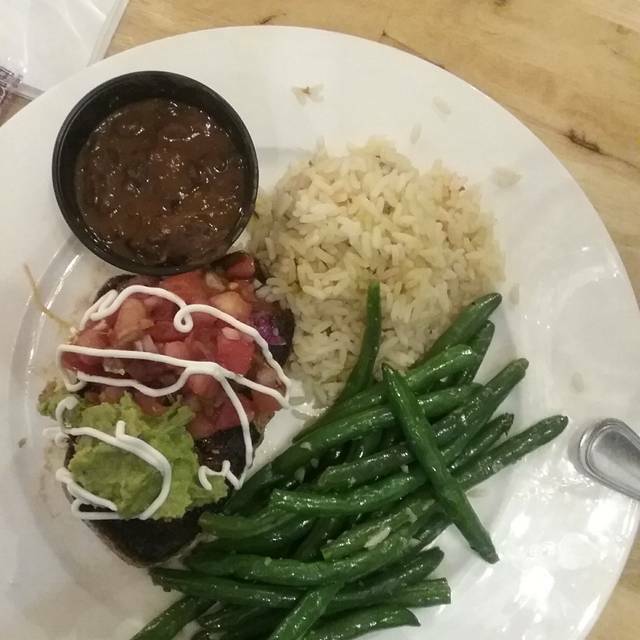 We always have a good meal at Fat Tuna. The server was attentive. Love the hush puppies and corn bread they bring to start. 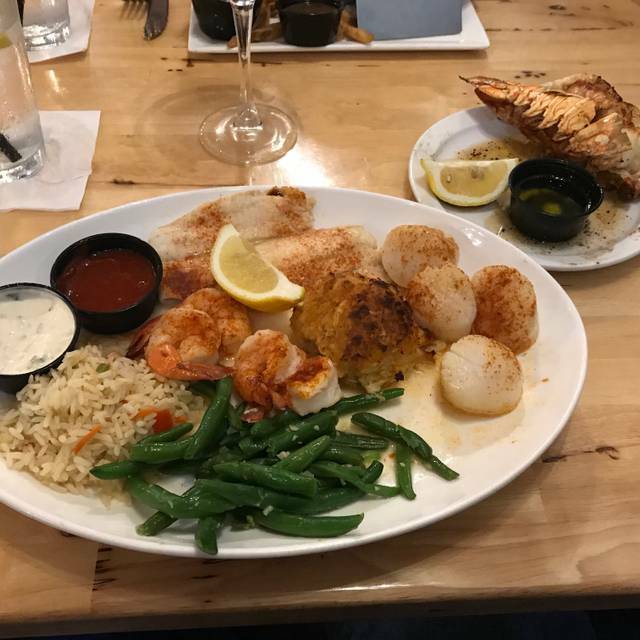 We both got the flounder, broiled, and the serving was large enough to bring some home for another meal. When in Williamsburg we look forward to dining at Fat Tuna. Yes, I would recommend Fat Tuna. The food is amazing! We were visiting Williamsburg so this was our first time dining there, Hailey our server was attentive, very knowledgeable about the menu and drinks, her recommendation was on spot. Food was well prepared. I will definitely be going there on my next visit. 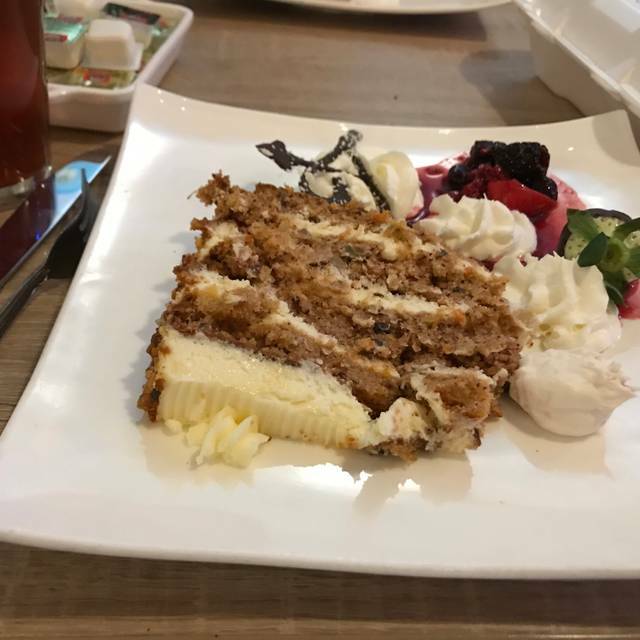 Our food, service, and entire experience was wonderful! This is why we keep coming back! Food was delicious ( shrimp and grits were world class!). Would definitely dine here again.